Limited Edition set to 2,000 pieces. Features authentic replicas of original costumes, weapons, props and set designs. It is Davy Jones Locker for ye! The Flying Dutchman, is rising from the depths, with the legendary fiend of the deep at the wheel. 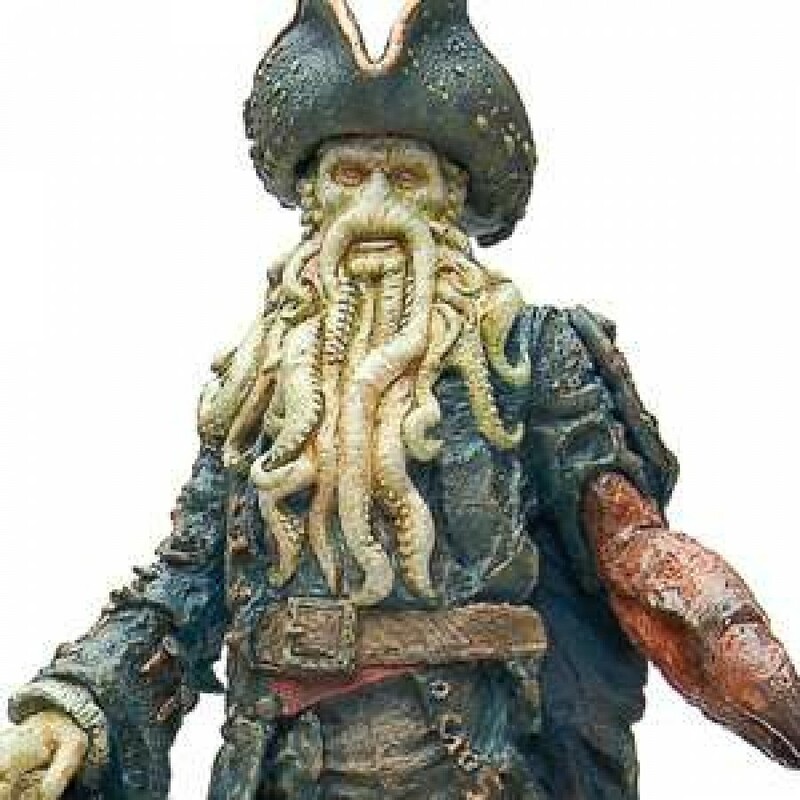 Brought to life in Pirates of the Caribbean in one of the most spectacular leaps of fevered imagination and creativity ever seen on screen, they are now available as a Davy Jones Scene Replica from Master Replicas. 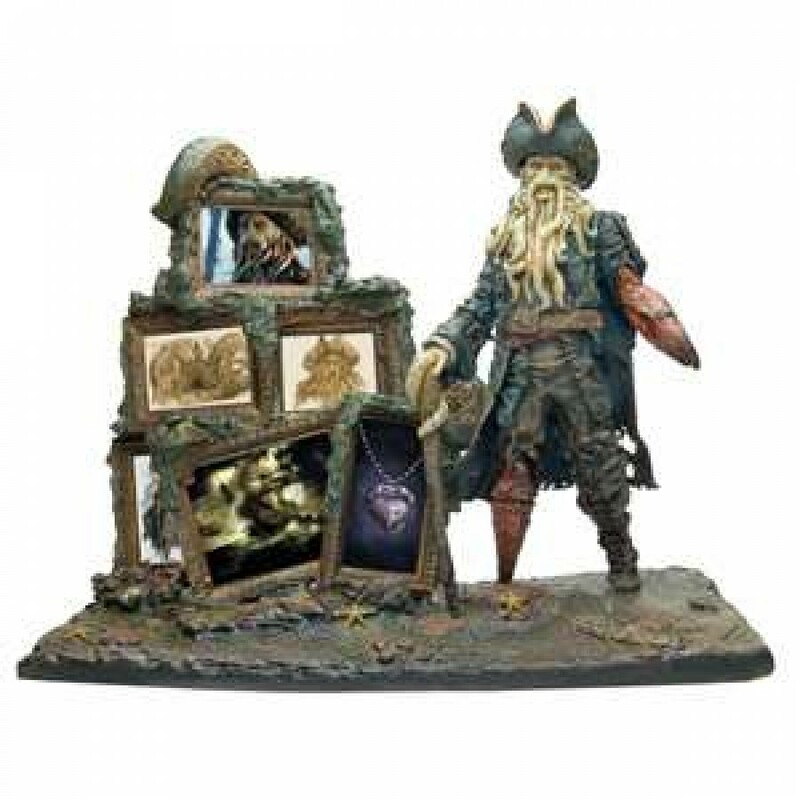 Sculpted in every terrifying detail, Jones lurks on deck his ship. 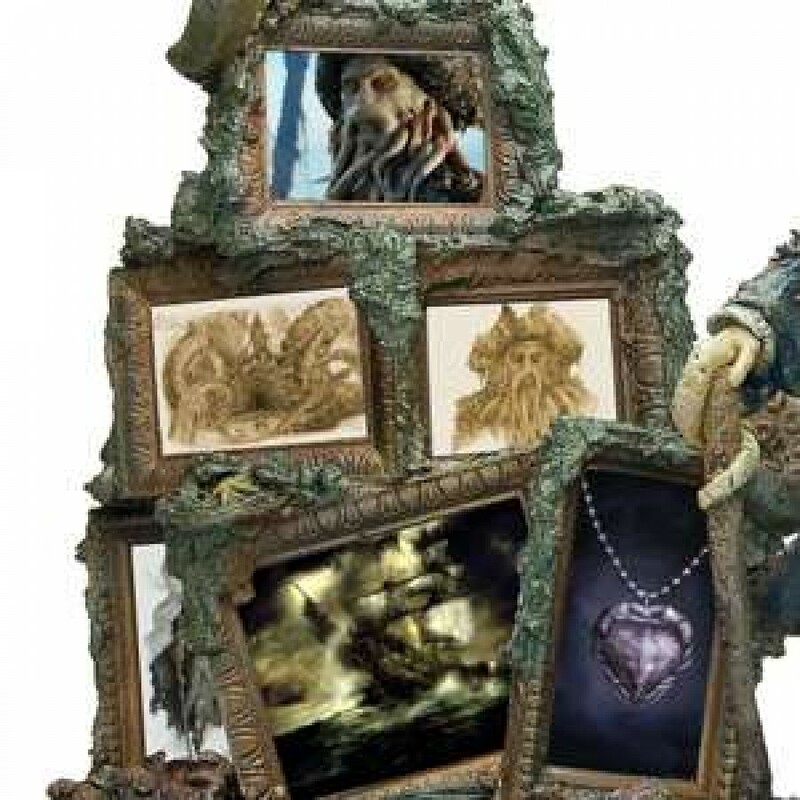 Around him are authentic reproductions of artwork from the design of Jones and the Dutchman. It is yours -- if you dare. But beware. It will hold your imagination captive for life! 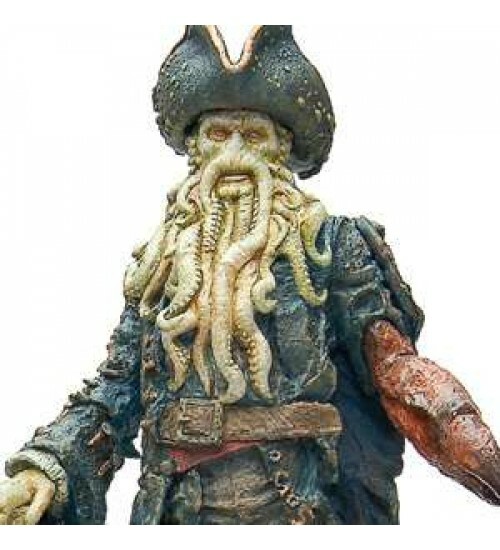 Measuring 10" high and 15" long, this replica is limited to 2,000 units worldwide. Painted and ready to display. Item Number: FX-C2M1DS167 | Approximate Size (Inches): 15.00 wide x 8.00 deep x 10.00 high | Approximate Shipping Weight: 17.00 lbs.